If that moment when I said I loved you were our last would it change a thing? You captured me and locked me away in this prison of eternal happiness. If I’d known you would be gone would I sacrifice my life for you? If I’d known this was our last goodbye, I would hold so close the pain and love would become one. 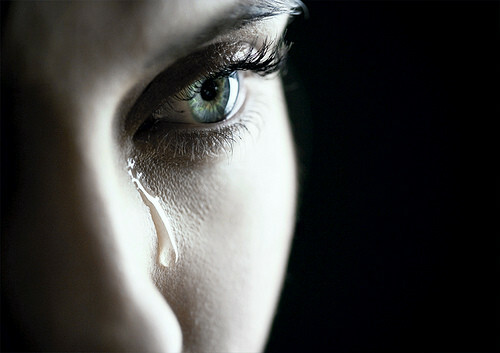 Now I cry, not for my loss but tears of happiness for all you have given me.